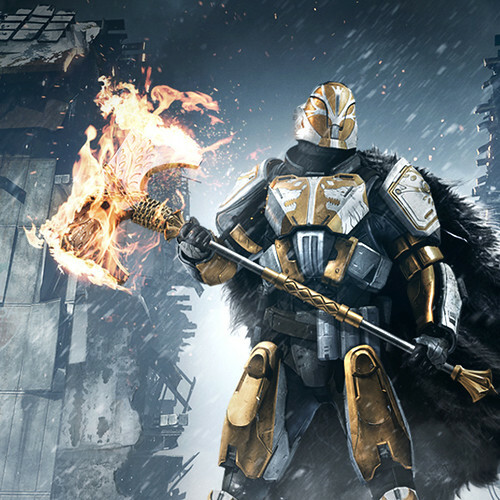 Before Guardians walked the Earth, there were the Iron Lords. Now, a new threat rises. Will you stand to face it? Destiny: The Collection launches this week on PS4 and features the complete Destiny experience, including the Rise of Iron expansion. Leap into the fray of Bungie’s sweeping sci-fi universe, wielding powerful new weapons, tackling a new six-player raid, and exploring the ravaged dangers of the Plaguelands. For a full list of new games coming to PlayStation this week, read on. And enjoy the Drop. 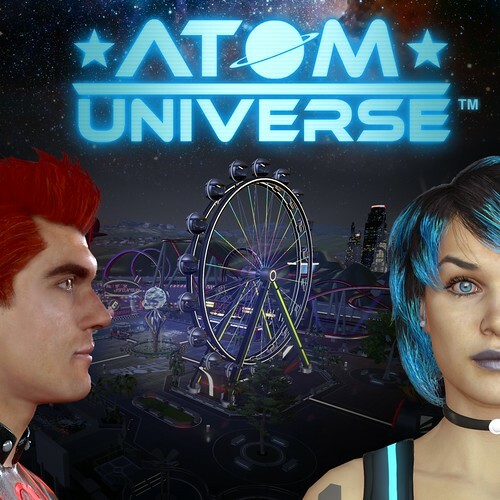 Atom Universe is the best place to hang out. Everything you’ve ever loved about Fun Parks is here for you! From Carnival games like Coin Pushers, Shooting Galleries, Whack-a-Mole and Skeeball to big ones like Bowling, Mini Golf and Batting Cages, to the really big ones — Ghost Trains, Rollercoasters and Karting. As the last remaining survivor in a nuclear bunker, John’s daily routine is the one thing that keeps him sane. But when an alarm goes off, his mind starts to self-destruct. 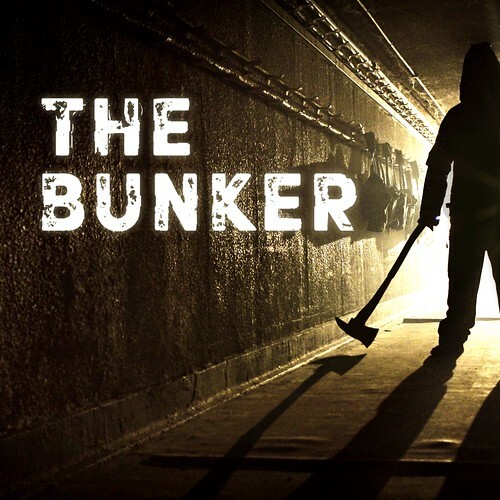 The Bunker is a live-action psychological horror game starring Adam Brown (The Hobbit) and Sarah Greene (Penny Dreadful) with writing talent behind The Witcher, Broken Sword, and Soma. Dear Esther immerses you in a stunningly realized world, a remote and desolate island somewhere in the outer Hebrides. 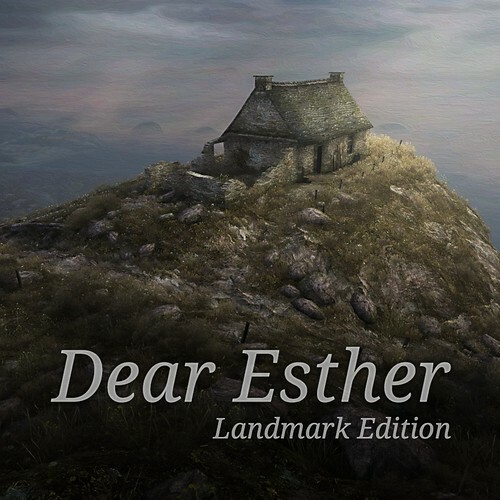 As you step forwards, a voice begins to read fragments of a letter: “Dear Esther…” And so begins a journey through one of the most original first-person games of recent years. Destiny is the next evolution of the first-person action genre combining an unprecedented combination of storytelling, cooperative and competitive modes, and in-depth character creation alongside a huge variety of weapons, armor, and abilities. It’s time to get medieval! From the creators of the award-winning puzzle games Doodle God and Doodle Devil comes a fantasy brain-teaser where you can quest as a Dragon Breeder, Warlock and Knight! 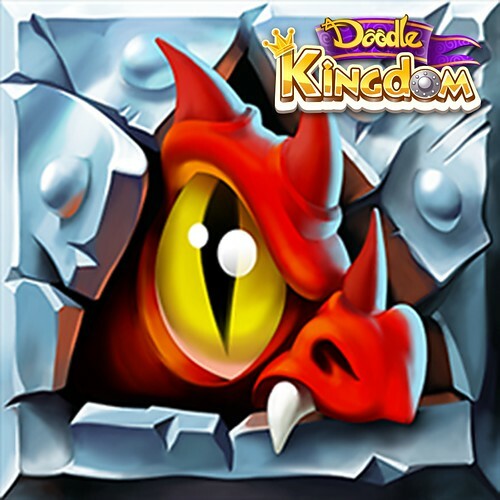 Daring adventure awaits you in this fantasy kingdom where you can breed and raise four different types of Dragons, engage in “runner style,” combat and bring your medieval fantasies to life! 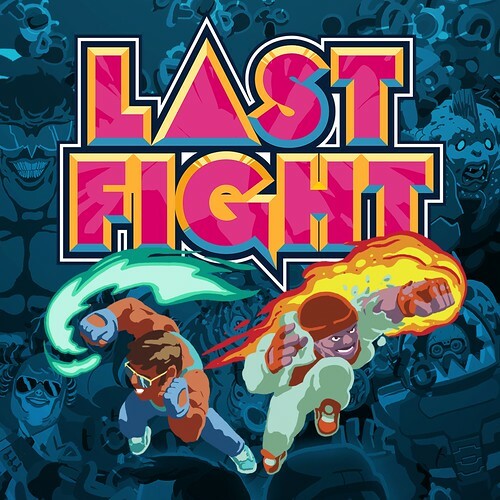 Lastfight is bringing two-on-two 3D fighting back to your living room! Pick up any available object in one of the eight stages and teach your opponents a lesson! Play in a local multiplayer mode or solo story mode with a cast of 10 characters inspired by the comic book Lastman. 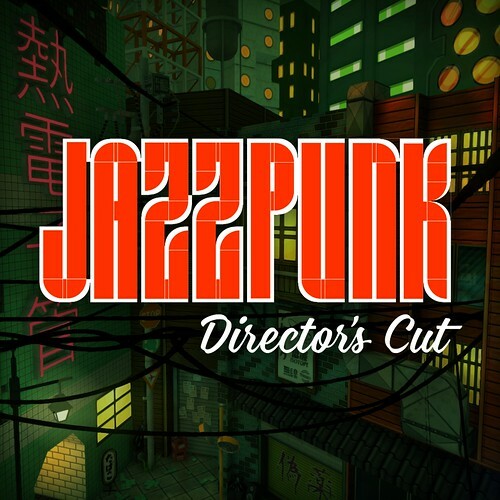 An award-winning adventure game by Amanita Design, now available on PS4. You control the fate of Bathoryn, a doomed hero in a Gothic world, who seeks to liberate six cursed realms from six deadly overlords. He must battle his way through this blighted land, packed with gruesome and lethal creatures before ascending (or sometimes descending) into a stronghold, all the while defeating fiendish traps and vile monsters alike. 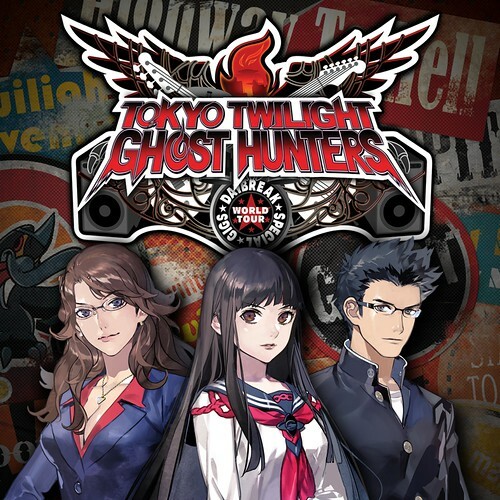 Tokyo Twilight Ghost Hunters Daybreak: Special Gigs weaves an intricate story that pushes the boundaries of reality as you battle restless spirits causing chaos throughout Tokyo. Hunt Down Ghosts and Exorcise Evil. The GHOST System (Graphic Horizontal Object Streaming) creates a vivid world unlike anything you’ve seen before! The enchanting world of Touhou comes alive in this beautiful fan-made action RPG! As the infamous vampire Remilia Scarlet and her dutiful maid Sakuya Izayoi, match wits with a cast of colorful characters, overpower enemies with signature skills and spell cards, rough up a few fairies, and unravel a plot odder than they could have imagined. 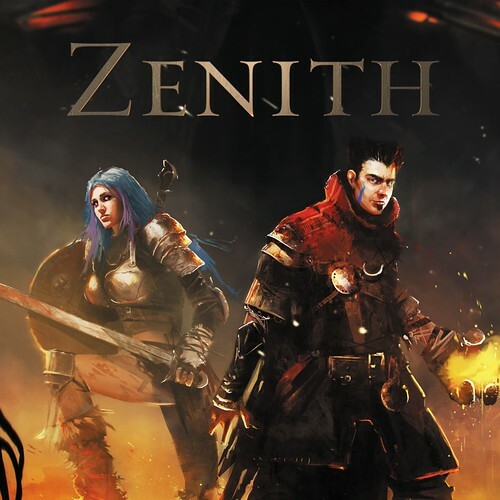 Zenith is an action RPG that combines that feel of the golden era RPG games with a generous dose of humor and parody. Adventuring, exploring ruins, accidentally unleashing the apocalypse, saving the world… you’ve done it all, and so has Argus. And, frankly, he’s a bit fed up with the whole thing. He used to be a wizard, which was fine and all, but he’s in his 30s now, and he wants to settle down and get some peace and quiet. Doesn’t look like too much this week. Is this the week where we get a flash sale on Friday? The bunker and dear esther. Yeeeehaaaaaa! 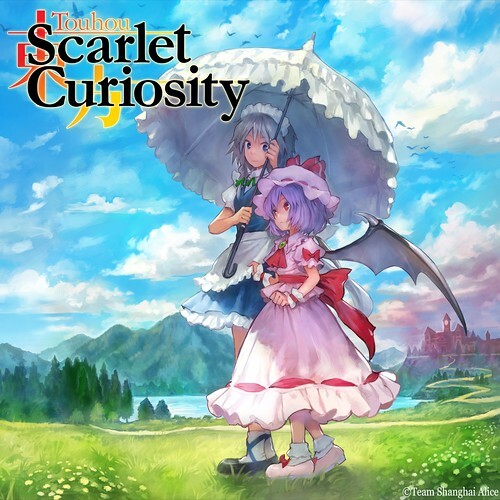 Wait Scarlet Curiosity is out the 22nd? The official website and Xseed’s twitter still says 20th. Rise of Iron for me. I’ll also look into The Bunker, Dear Esther, and Virginia as well. When are themes going to be fixed? I’ve bought 3 over the past couple of days, plus a few that came with pre-orders, and each one I try to download, I keep getting the same error code. I was told on the 20th when I messaged support last night. Is there going to be a fix for the pre-order themes not downloading? Tomorrow when the store updates they expect to have a fix. Dear Esther! 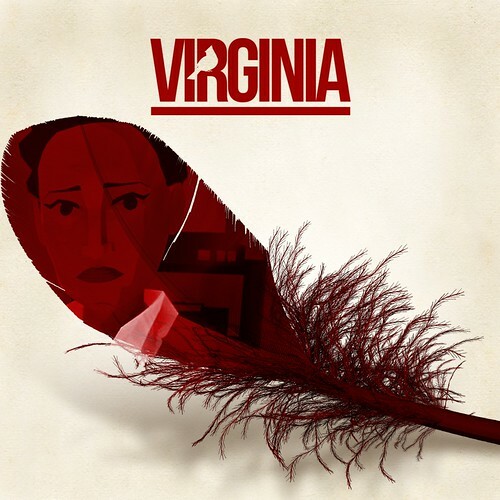 I hope it matches the quality of Everyone’s Gone to the Rapture..
Virginia for sure. I love games that are influenced by Twin Peaks. Wow people still play Destiny? Even when the expansions are the cost of the game itself? Unbelievable. Grinding moneygrab.. Uhh, yaay? The expansion is $30. The full game is $60. That by definition is not the same price. How about some sales. I got $42 in store credit just waiting to be used. I spent 120$ over the last two sales PlayStation had co-op sale and the 1 indie sales / Plus sale two weeks ago. There are enough sales. They just had a co-op sale what do you mean you need more? Frankly, some games were not badly priced but those were ones I already had. Otherwise, I felt the prices for the coop sale were not very impressive. I know this isn’t really too many people’s type of game (not really mine), but Criminal Girls 2 will be out on 9/20 for PS Vita. Actually, both Criminal Girls 2 and Valkyrie Drive have been delayed to October 11th due to technical and manufacturing issues. Why is Machinarium releasing a day later? Finally, there’s a version of Machinarium for every electronic device in the known galaxy. 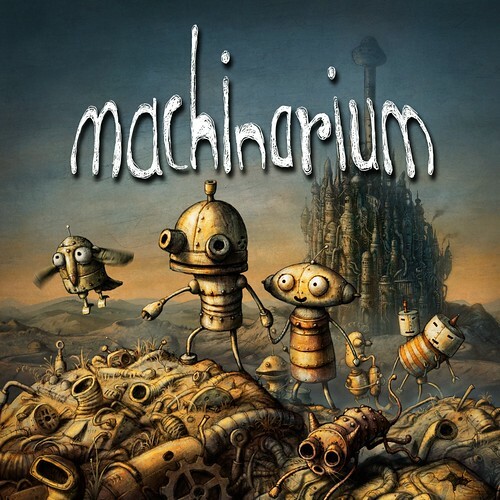 Is it possible for those to get Machinarium for free for those they got it from plus. This was put on plus twice. Once for Vita and Once for PS3. Dont forger September 22nd the price of plus goes up to 60$ a year. Stuck up now. I have 5 years worth of plus on this account. Anyways virginia and zenith possibly for me. Enjoyed the first Tokyo Twilight…hoping the expanded version improves some of the shortcoming of the first one. 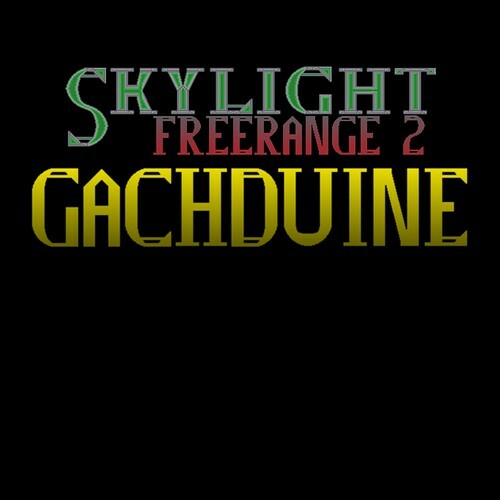 Skylight Freerange…as a Canadian…am interested in checking it out. 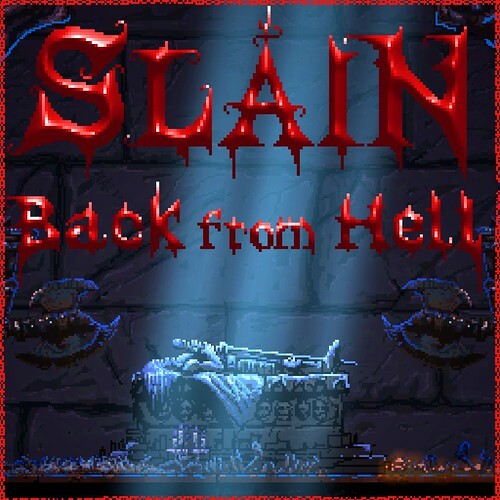 Slain Back From Hell…Vita version out in Nov 1st….will wait. Nice to see some Steam Games come over to PSN. Hoping Machinarium is free for Vita/PS3 owners of the game. Ummm, by ‘Check out Skylight Freerange’ I hope you mean look it up on YouTube. Looks like it would be bottom tier on Playstation 1. Seriously, don’t know how this stuff makes it through Sony Certification. The Bunker has my name written all over it. I’m probably the only person who misses the Sega CD/32X days. Sewer Sharks, Night Trap, Tom Cat Alley ect. It was cheese to the fullest, but I loved every minute of it..! no man, i still play my sega cd today with all the great fmv games. The best gaming years ever! I guess Red Dead Revolver will be next week? Definitely getting Slain: BfH, and possibly Touhou: Scarlet Curiosity. Do you have a computer monitor or laptop with HDMI that you can use in the meantime? any f2p this week ? VR is 3 weeks away when do we get to preorder things like battlezone, robinson the journey, dead secret and RIGS, EVE Valkyrie and Gunjack on PSN? Does anyone know when Gangbeasts will be released? I thought Destiny was an expansion, one huge expansion. All we need is micro transaction dlc & character skins like DCUO & Defiance, then everyone can purchase character skins & look the same. Defiance & DCUO became F2p so i’ll wait until Destiny is as well. Besides i already did everything the 1st week of release, a million times. I have problems with dynamic themes, they always freeze my PS4 or won’t even download. Last week everyone who purchased FFXV digital got a refund from Sony & now the FFXV theme is gone. Figured i’d get to keep it but under notifications it says cannot install. Not just the FFXV theme but the theme i already have set on the XMB as well. Wait wasn’t Criminal Girls 2 Party Favors supposed to be out today too? I’m getting The Bunker & interested in Dear Esther. Don’t know if anyone would be able to give me some advice but- I’m a little ****ed off that I’m not able to play the Rise of Iron DLC. I’m level 40 titan but my gear isn’t good enough? Already completed all prior dlc. What’s the best or quickest way to get better gear so that I may be able to continue? Thanks for any help!! I find it funny that Sony isn’t advertising Skylight Freerange 2. No screenshots, no trailer, nothing but a title. Why is that, Sony? Anyone curious about that game, do a quick search on Google to find the developers website and take a look.